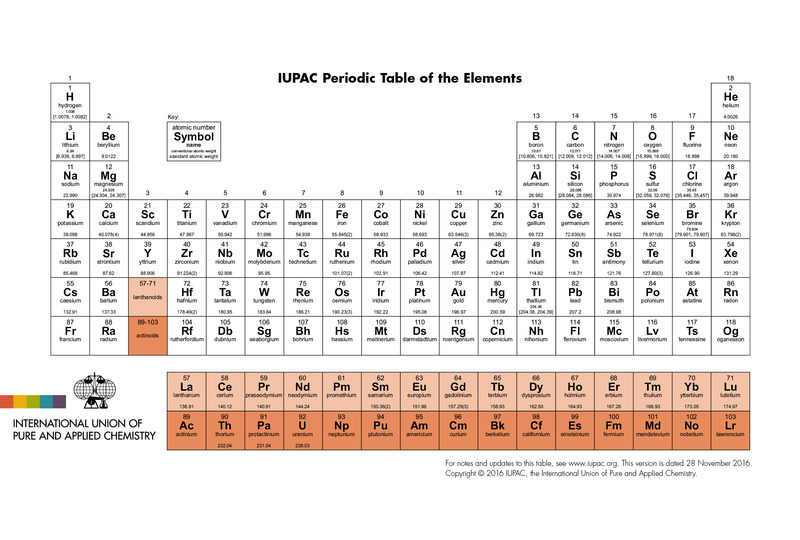 The International Union of Pure and Applied Chemistry (IUPAC) created the most used and up-to-date Periodic Table. 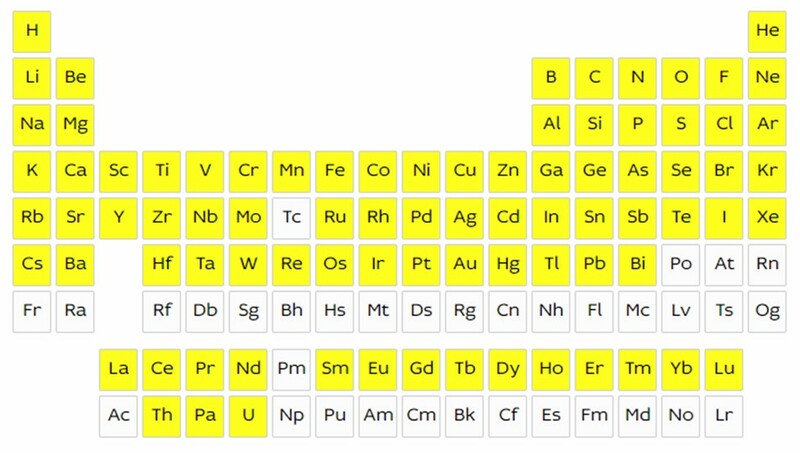 The Commission on Isotopic Abundances and Atomic Weights (CIAAW) created a website where you can discover the periodic table. 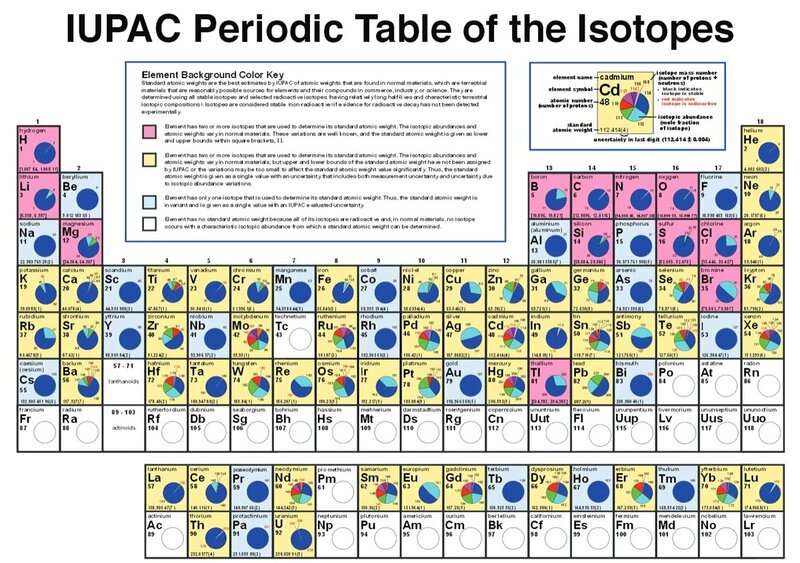 Or learn more about isotopes and why they are as important as they are. The Organisation for the Prohibition of Chemical Weapons (OPCW) created the periodic table of all state parties that have a delegation in OPCW. When did your country join in?